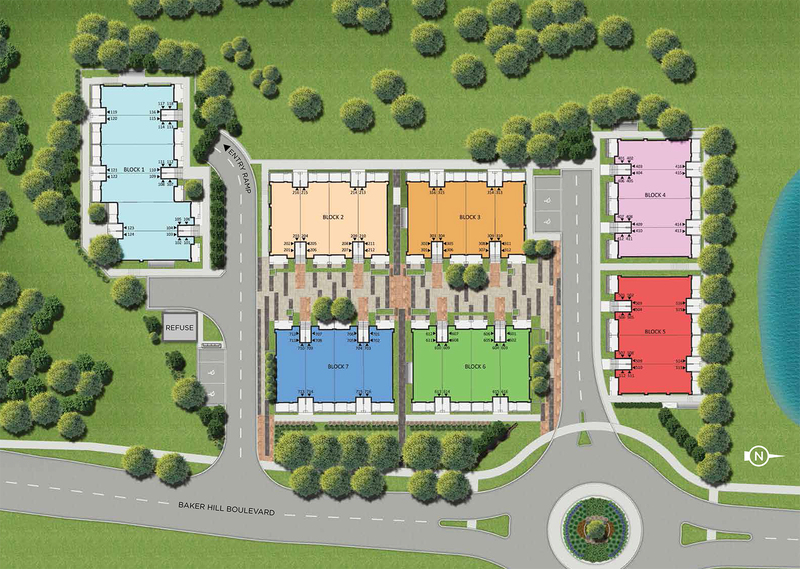 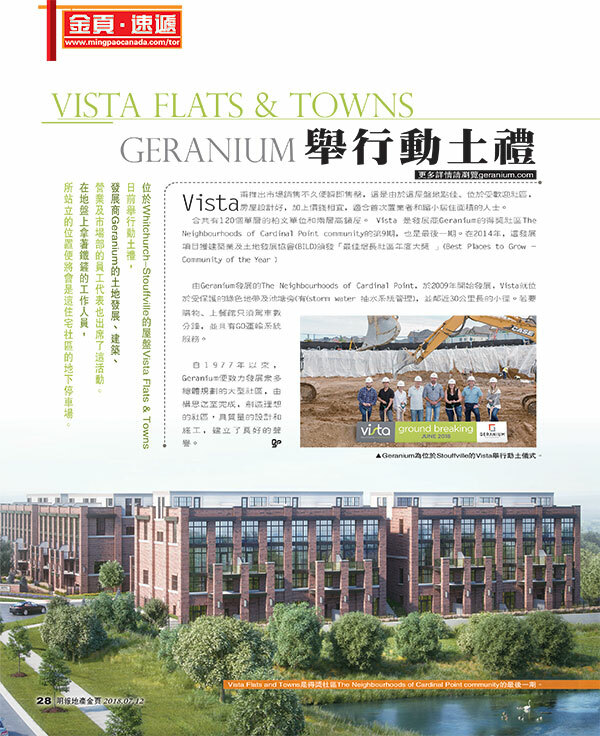 vista is comprised of seven residential three-storey buildings with a total of 120 condominium flats and towns. 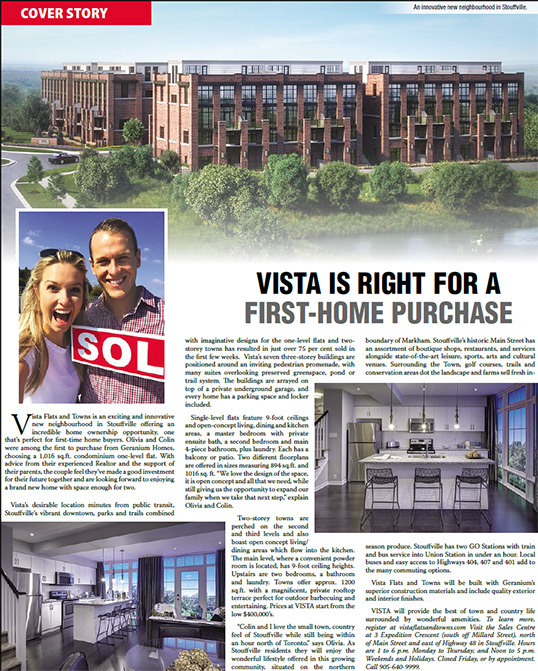 Centered around an inviting neighbourhood promenade, and overlooking the adjacent protected greenspace, pond and trail system, VISTA Flats and Towns is a truly pedestrian-friendly neighbourhood with resident and visitor parking conveniently located underground. 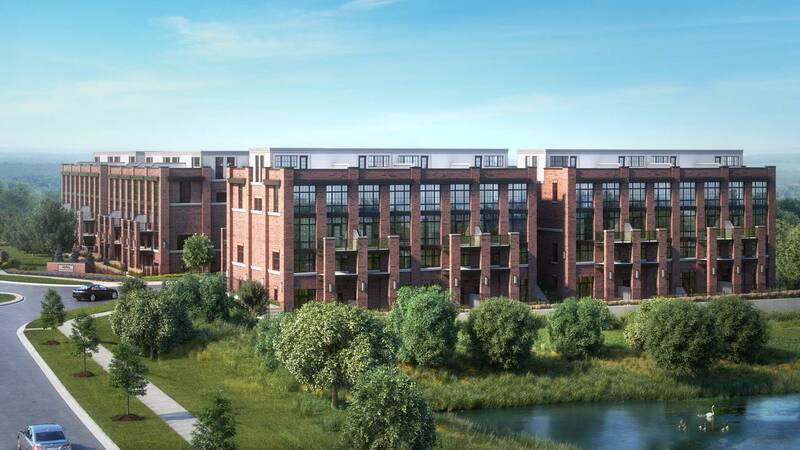 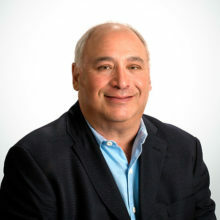 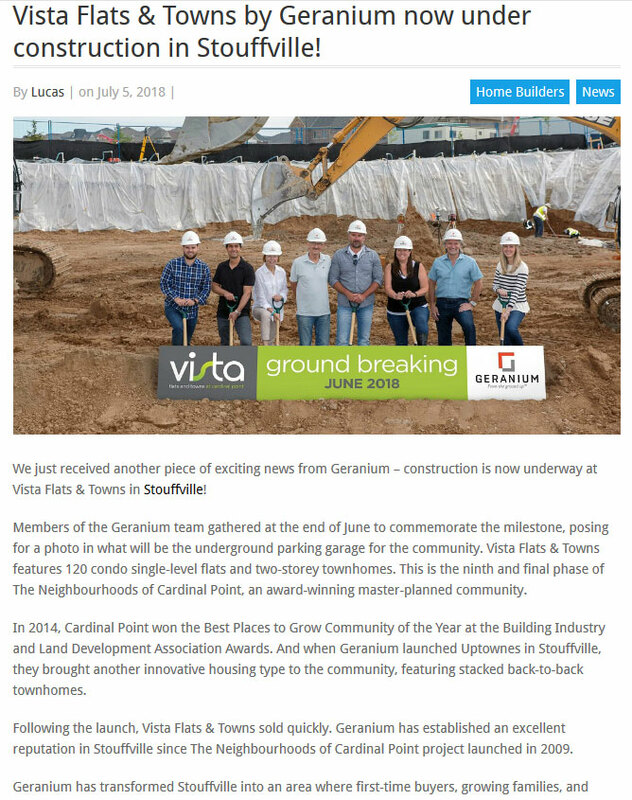 VISTA Flats and Towns will be located on Baker Hill Boulevard north of Millard Street in Stouffville’s award-winning Cardinal Point neighbourhood.